on a natural alternative path to well being. and would like to assist you. and offering information on these products in clear - easy to understand ways. Clarissa is our American Herbalist Guild - Oregon Chapter - Portland herbalist! She offers our Ask the Herbalist blog feature about herbs related to any of our products. Please use the contact form below, or post your question to our Facebook page. We are a grassroots Oregon company. This site is dedicated to offering a natural alternative path to health and well-being, by providing natural alternative health products which we have tried and reviewed. Please join us on this path, by passing this site on to your friends. Fairly Traded in the USA!!! 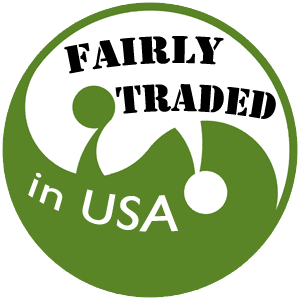 What does this mean to do Fair Trade in the USA? We are a small business here isn the USA, and we support other small and medium sized American businesses by getting our ingredients and supplies from them, at the price that they want to sell them for. Just conscious dicipline and integrity. All of our products are fairly traded. We use Certified Organic Castor Oil!!! We use Certified Organic Castor Oil to make our Organic Ozonated Castor Oils! I went to college at UCLA, and there I grew up with Trader Joes. I love Trader Joes because they were just these two guys out finding interesting wines and cheese to import, to sell at their store in Pasadena. 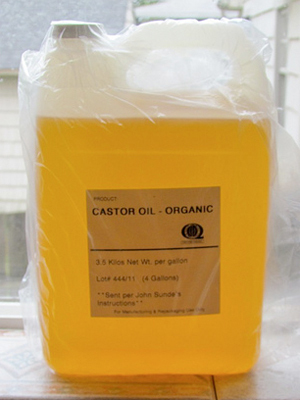 This Certified Organic Castor oil is safe for internal use. Why don't we put certified organic on our labels? Because in order to claim the use of the word certified companies have to pay big money. Once we take it out of the gallon jug, and put it into smaller containers, we cannot use the word certified on the label. Oh well. We are just a small business, buying from American companies. We just thought you' like to know that we are still have conscious discipline about our selection of quality ingredients. 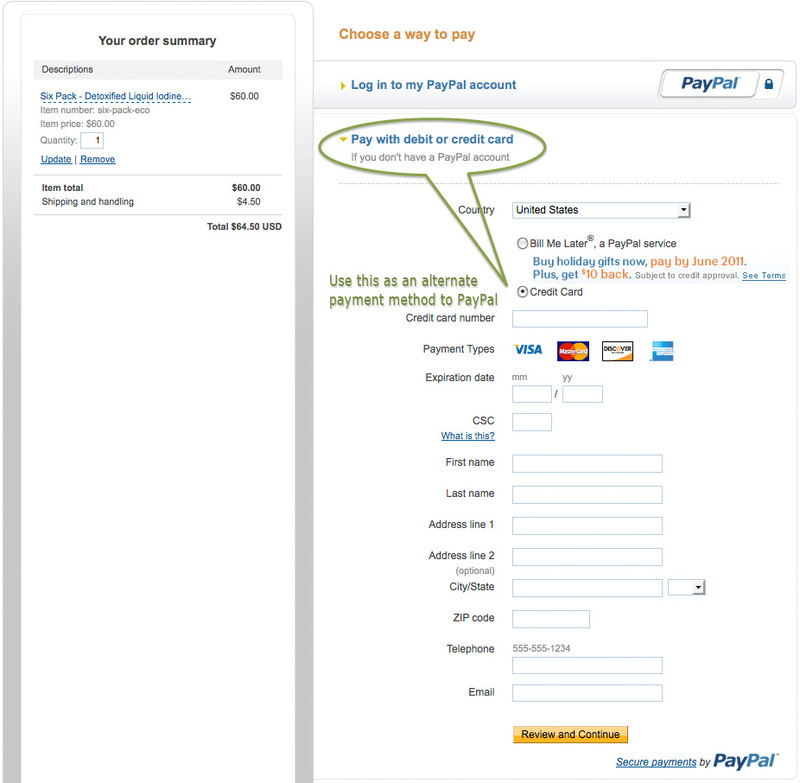 We have 3 payment methods to suit your preferences. 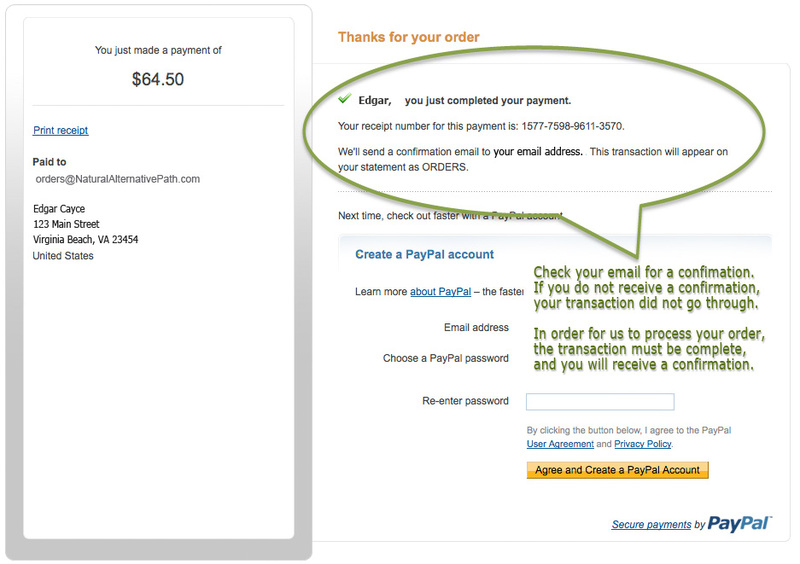 Credit Card - no PayPal registration required with a standard secure payment process hosted by PayPal. 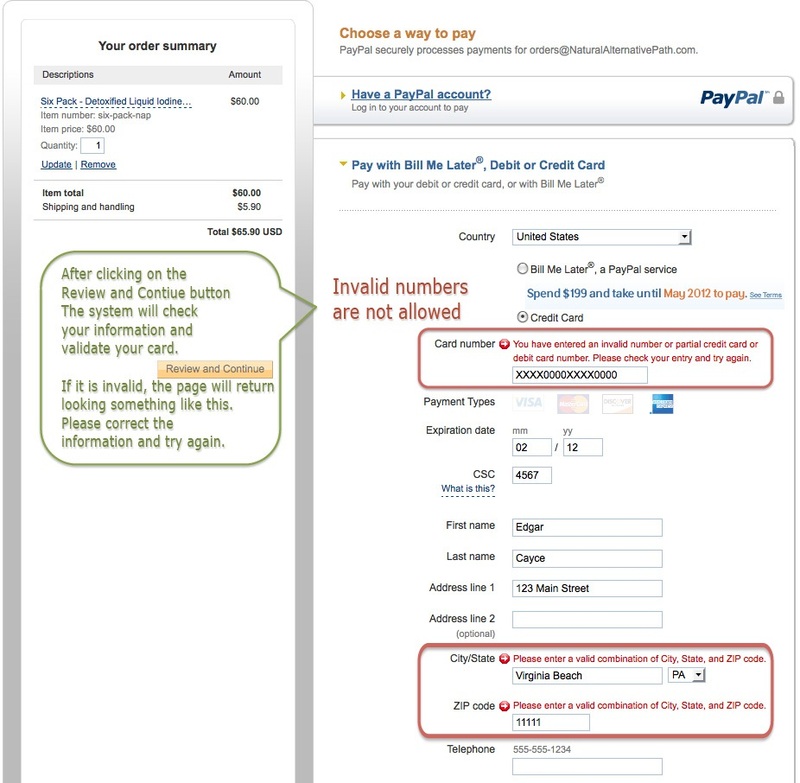 Pay by Check - feel free to send us a check by mail if you would like to bypass the whole electronic processing systems. Paying by check is more traditional, and no-one takes your information electronically. 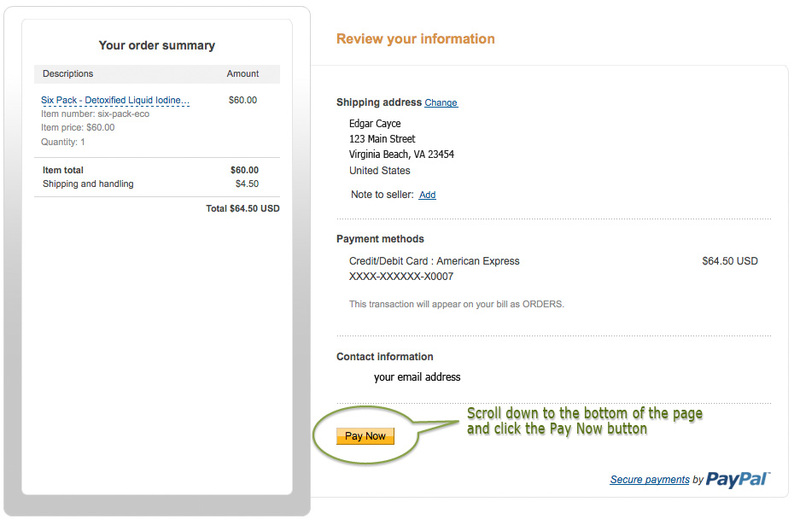 What if you put in the wrong credit card or debit card number, or address?